"Dr. Zimmerman is very professional, yet funny and makes you feel comfortable." "Dr. Zimmerman is skilled and precise and makes sure you're happy with your results." "Perfect results and genuine care all the way through." "Excellent bedside manner and professionalism!" "Office is top notch and everyone is so friendly. I felt like family." "Dr. Zimmerman is very professional and kind. The ladies in the office are also nice." Choosing a board certified plastic surgeon is essential while determining the best doctor for you. Be certain you are getting the best possible care before, during and after your procedure. Have some questions? Dr. Zimmerman discusses hot topics and reveals answers to his most often asked questions. Patient safety and well being is always our top priority. We go above and beyond to ensure the happiness and health of our patients. We strive to ensure our patients have the best care before, during, and after their surgery. Our caring team of experts offers a vast wealth of knowledge within their fields and creates a warm friendly environment within the Center. We want you to think of our Center as your lifelong source for your cosmetic needs. 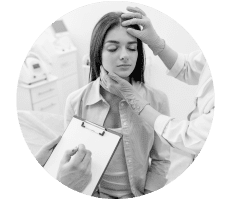 Patient satisfaction is our primary concern, we aim to develop lasting relationships which creates a feeling of familiarity with the Center and staff. We are leaders in state of the art TouchMD technology which allows patients to see a virtual result during consults and access to their own medical files via our online database. With over 26 years of experience and having performed more than 10,000 cases, Doctor Zimmerman sets the bar for standards of excellence and satisfaction among his patients. As the medical director for The Zimmerman Center for Plastic Surgery, Terry J. Zimmerman, MD, FACS, or “Dr. 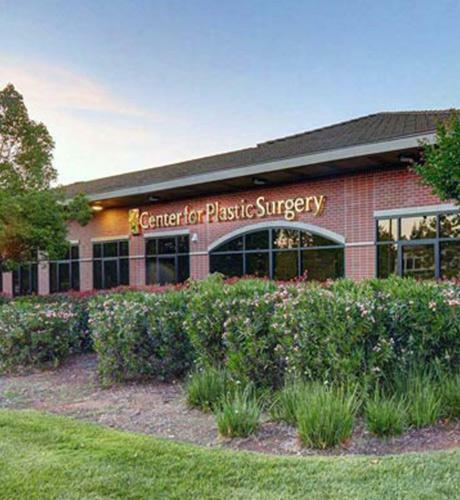 Z” as his patients call him, provides you the latest, most professional plastic surgery care in the Folsom, California, area. 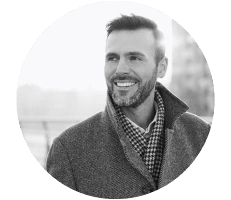 His experience and compassion make him a stellar surgeon and superior caregiver when it comes to all of your augmentation or anti-aging goals. 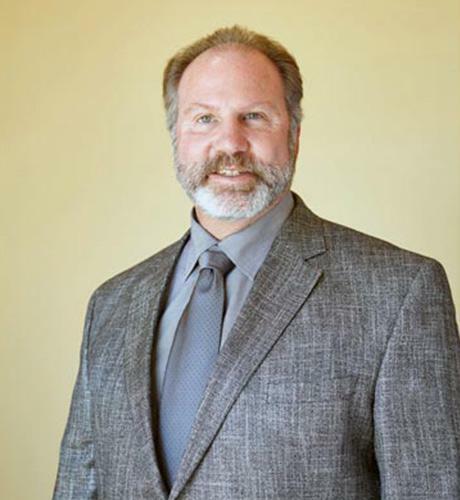 Dr. Zimmerman received his undergraduate bachelor's degree in biology from the University of California San Diego and his medical degree from the University of Southern California. He completed a five-year general surgery residency with the East Bay program in Oakland, California, and a three-year residency in Plastic and Reconstructive Surgery at the UC Davis Medical Center. An active member of the American Society of Plastic Surgeons and the American Society of Aesthetic Plastic Surgeons, as well as several California and Sacramento area organizations, Dr. Zimmerman stays involved with the local community. 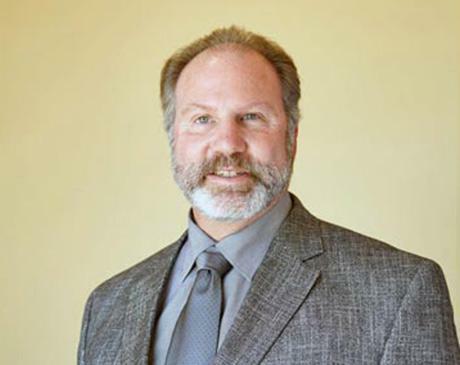 He recently served as the Chief of Surgery at the Mercy Folsom Hospital and has been a member of the hospital’s medical executive board for the past 16 years. Dr. Zimmerman is committed to staying current with new technologies, while still remaining true to effective, traditional techniques. To benefit from his skill and experience, call The Zimmerman Center for Plastic Surgery or book a consultation online. EMSCULPT treatments work best when scheduled twice per week for two weeks. With just four 30-minute sessions, you can say goodbye to stubborn fat and hello to slimmer, improved contours. Following treatment, your new contours will last as long as you maintain a healthy lifestyle. "Dr.Zimmerman is an amazing surgeon. I had an implant rupture and he got me in for surgery within a week. It's been 3 months since the surgery and everything looks great"
"Dr. Terry Zimmerman is one of the best doctors I've ever met. He'll make you feel welcomed and at home and will answer any questions." "Visiting this office is always such a pleasure! I have had over the top customer service from everyone, including the receptionists, every time." "Dr. Zimmerman and his staff are so personable and loving, you truly feel at home. Dr. Zimmerman made me feel like a person first, not just another number..."
"Dr. Zimmerman changed my life. He does beautiful work, has a kind soul, and he's an honest person." "Dr. Zimmerman clearly listens and understands my needs and wants and I couldn't be more happy with the results. The ladies in his office are amazing!"